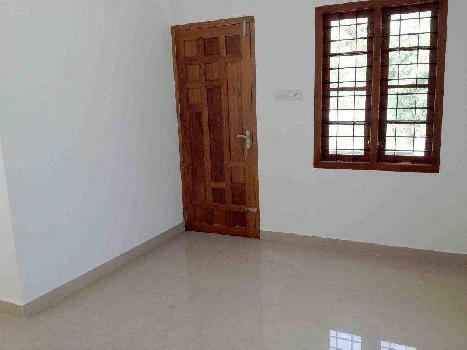 @ Rs 155 per Sq.ft. 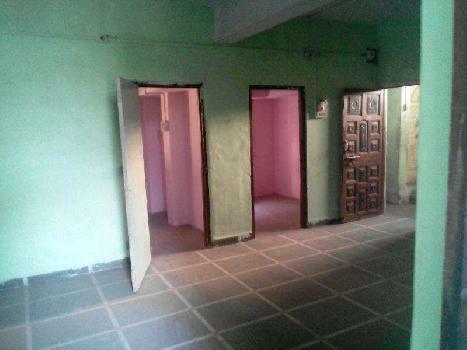 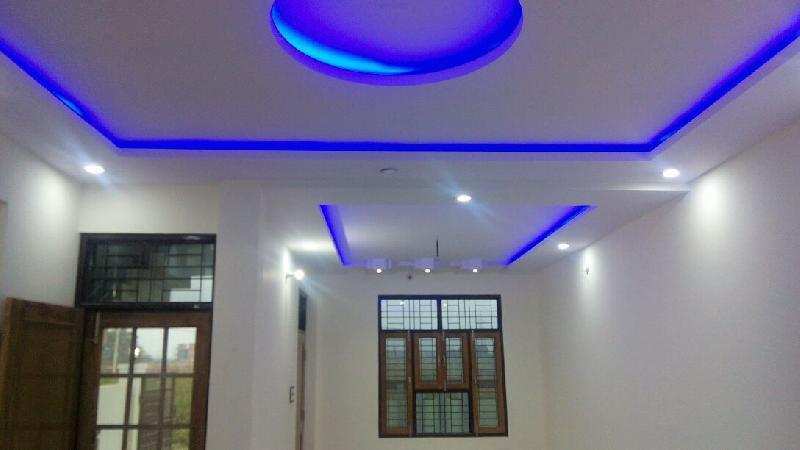 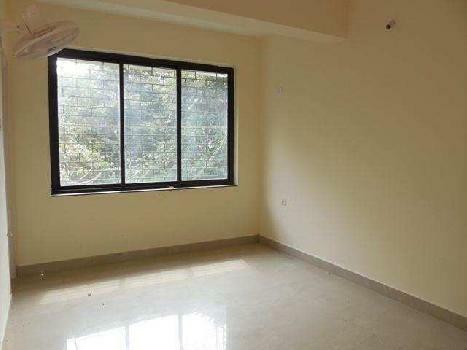 4 BHK Residential Flat Is Available For Rent In Prabhadevi, Mumbai.. 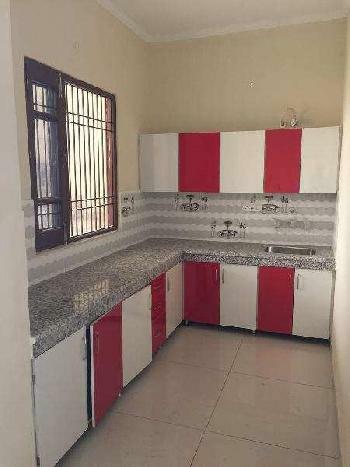 Asking Rent Is 3.40 Lac..